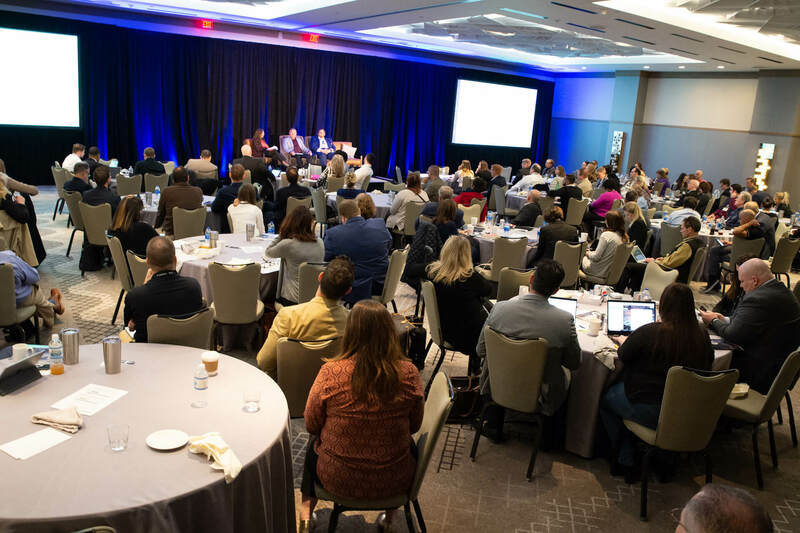 A candid discussion between audience members and key stakeholders of the DSSRC ensued at this year’s Direct Selling Legal and Compliance Summit. Editor’s Note: The Direct Selling Association (DSA) and the Council of Better Business Bureaus (CBBB) joined forces to create a third-party entity: the Direct Selling Self-Regulatory Counsel (DSSRC), which launched in January. DSSRC is a shift in the direct selling industry towards proactively monitoring the entire industry—including Direct Selling Association members and non-members alike.